Trade Screen Printers - Screen Scene are an independent screen printers with 21 years of trading. As trade screen printers we pride ourselves in offering top quality design, print and finishing, a friendly and professional service. 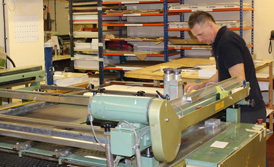 At Screen Scene we offer a variety of screen printing products from point of sale to signage. If you want to view a variety of our screen printed products please see our portfolio page. If you have any specific screen printing requirements please fill in our online quote form and we will get back to you. 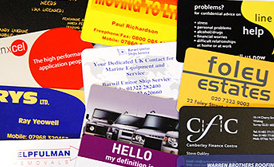 Please be assured that we would always treat any details supplied in total confidence.